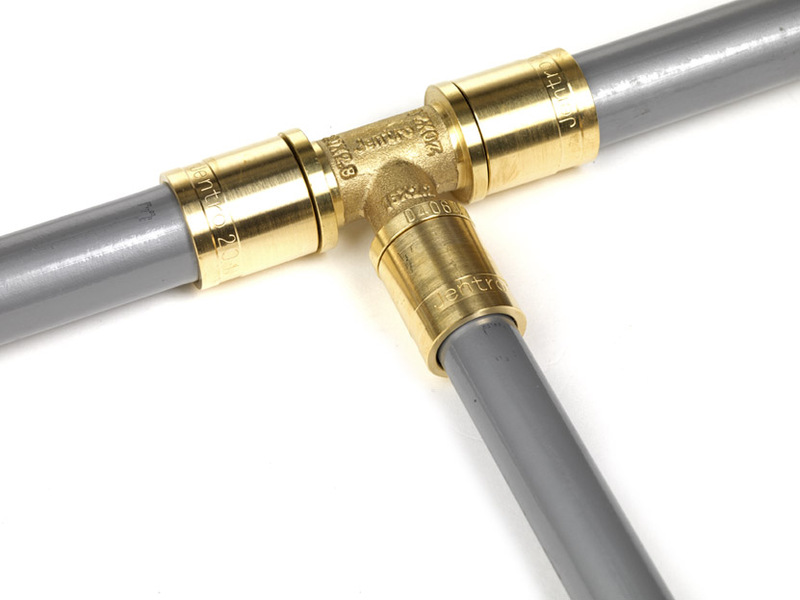 Jentro specializes in plastic pipes and fittings for drinking water and central heating. 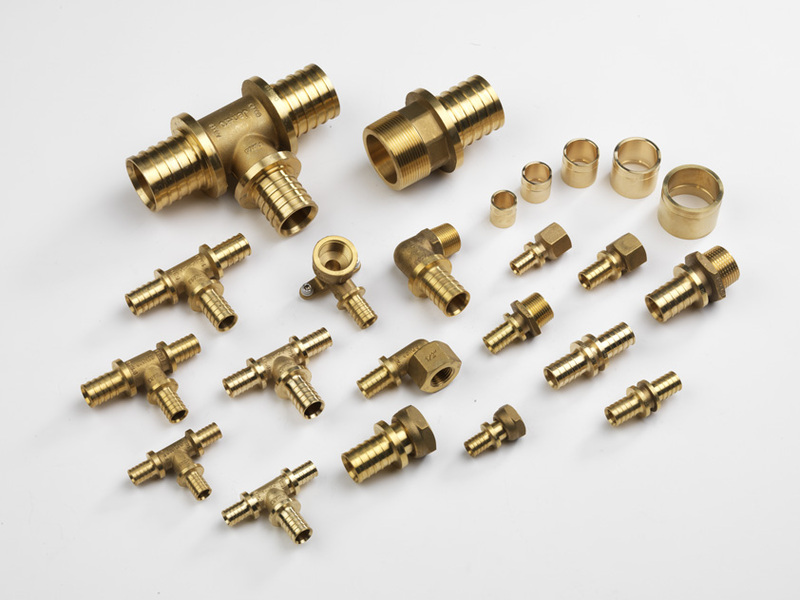 You will find a complete offer of pipes and fittings at competitive prices. 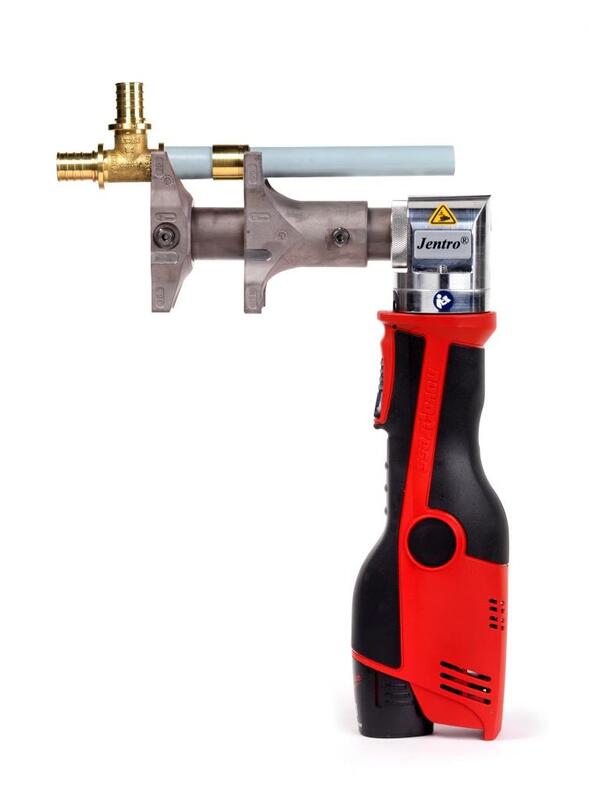 Jentro exclusively supplies professionals, such as installers and wholesalers of sanitary installations and central heating. 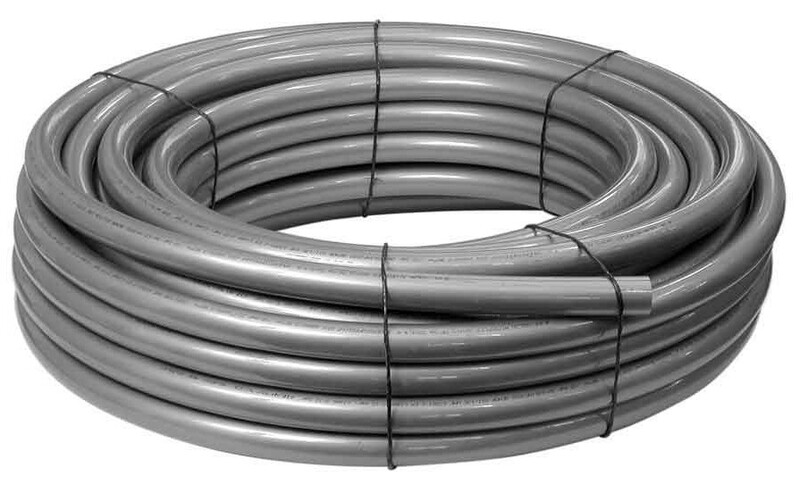 Specialized contractors and providers of insulated piping systems, too, can buy all their plastic pipes and fittings at supplier Jentro. Moreover, we also export our products to all over the world, so do not let our geographical borders prevent you to enter into a collaboration with Jentro. Jentro was founded in 2003 as an SME and still is today. 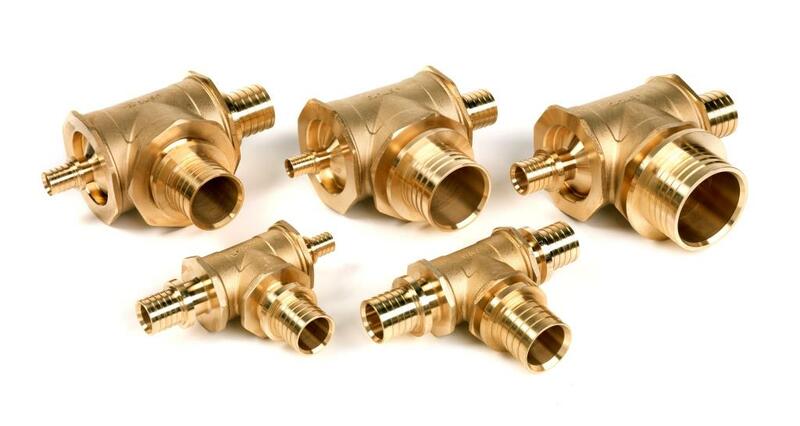 In our early years, you could appeal to us if you needed a supplier of plastic pipes for drinking water and central heating. 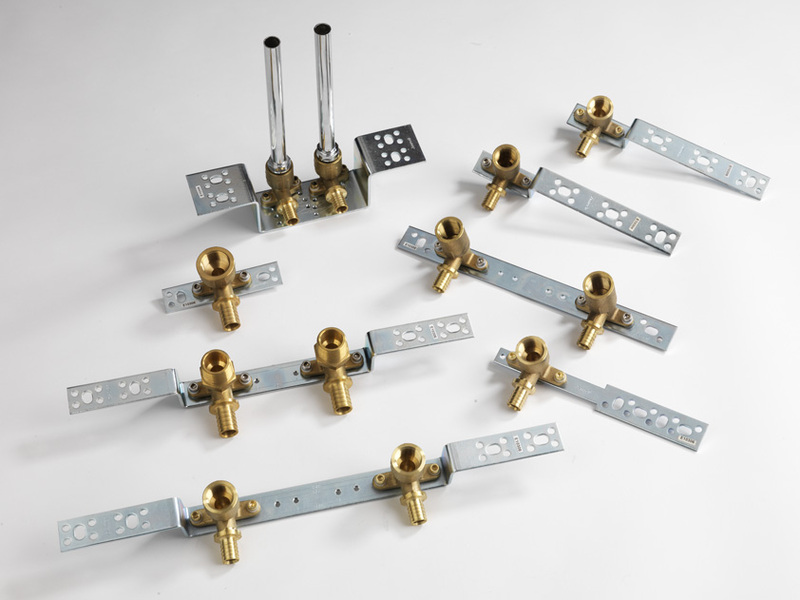 After a while, we also specialized in all sorts of fittings for insulated plastic district heating pipes. 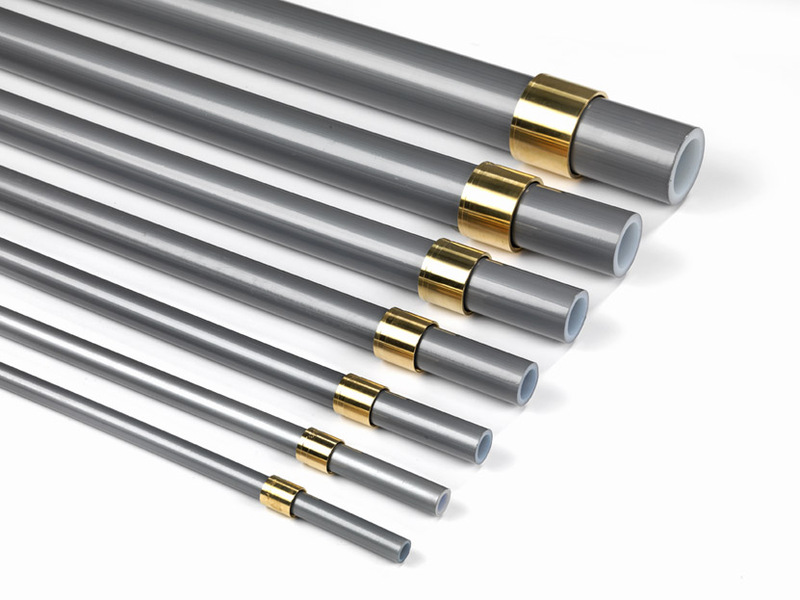 Today, you will find an extensive offer of plastic PEX & STABIL (multilayer) pipes and different types of fittings. 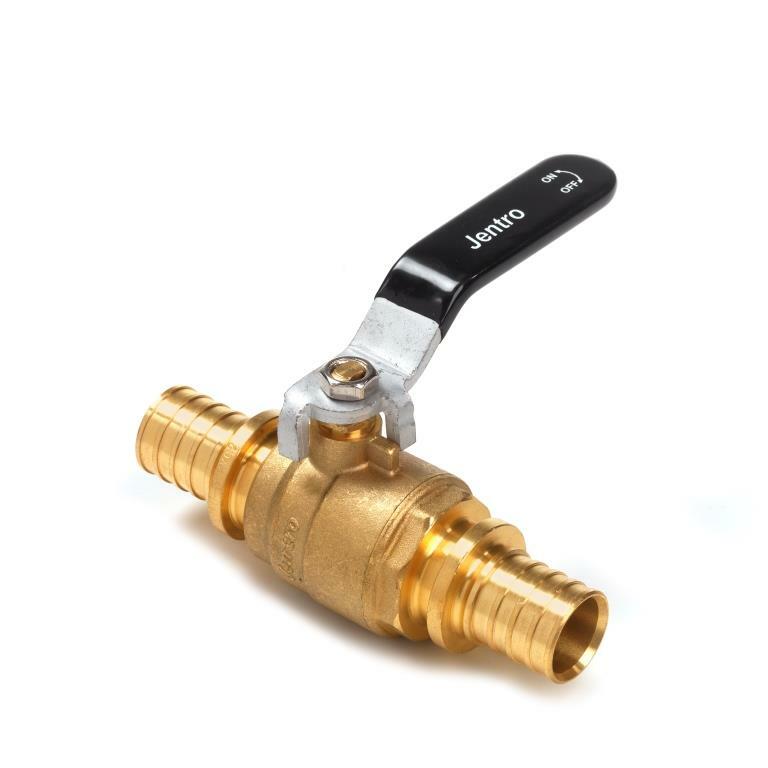 As an independent supplier with certified pipe and fitting systems, Jentro guarantees competitive prices and a quick service. Would you like to know how we can be at your service? We are happy to inform you! Do not hesitate to give us a call (+32 16 44 21 21).